Sportsmanship, leadership and team play are the goals of St. Anthony on the Lake athletic program. Our program focuses on developing athletic skills along with enriching the social and emotional skills of the young people involved. Our coaches strive to serve as role models of Christian living and to teach our children sportsmanship and gracious winning and losing. State of the art middle school gym with 26’ ceilings and 2 practice courts. 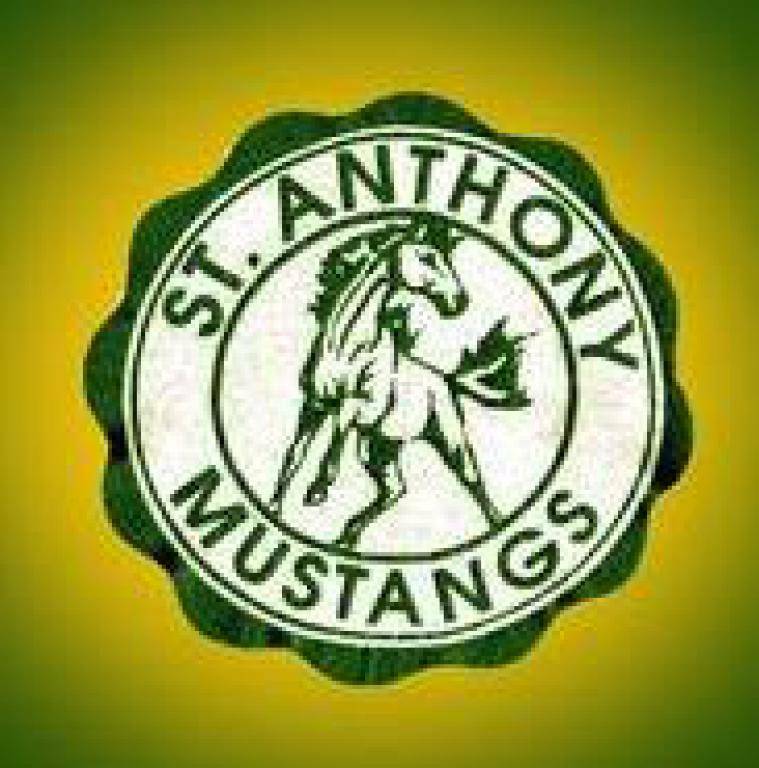 St. Anthony on the Lake Mustangs participate in volleyball & cross country (fall), basketball (winter), and track (spring) are offered to all students in the school and our faith formation programs beginning in 5th grade. 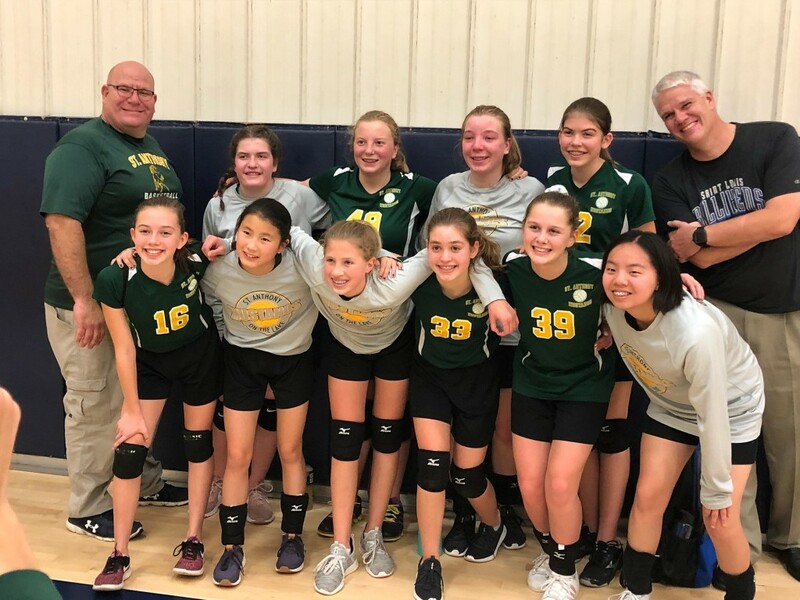 We offer Volleyball and Cross Country in the Fall, Basketball in the Winter, and Track in the Spring. 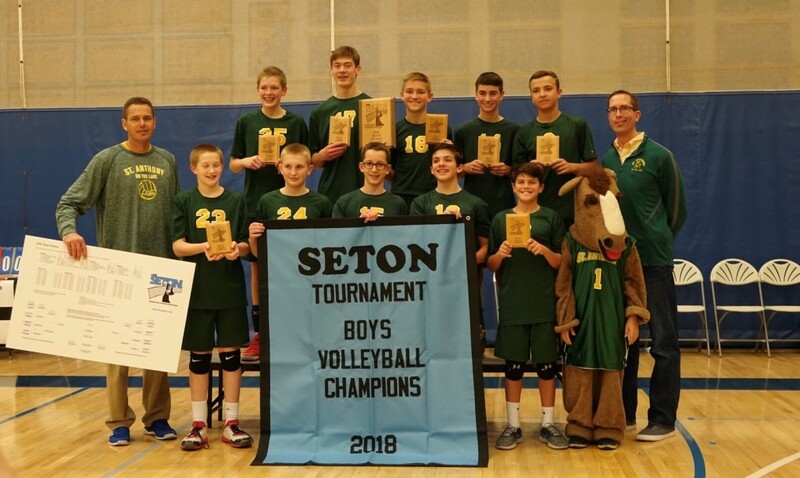 Those children and youth who participate in 3 sports each year earn a Mustang Award, and those who do so for all four years receive the Star Mustang award. Register now in order to receive those awards! Congratulations to our 8th Grade Boys Basketball team for making it to the Padre! We're proud of you! Please join us in celebrating our athletes at our annual sports banquet on Wednesday, May 1st at 6:00pm in the PLC. All athletes that participated in volleyball and/or basketball are invited to attend. Dinner will be served at 6:15pm with the awards banquet to follow. Location: St. Anthony's on the Lake - PLC. 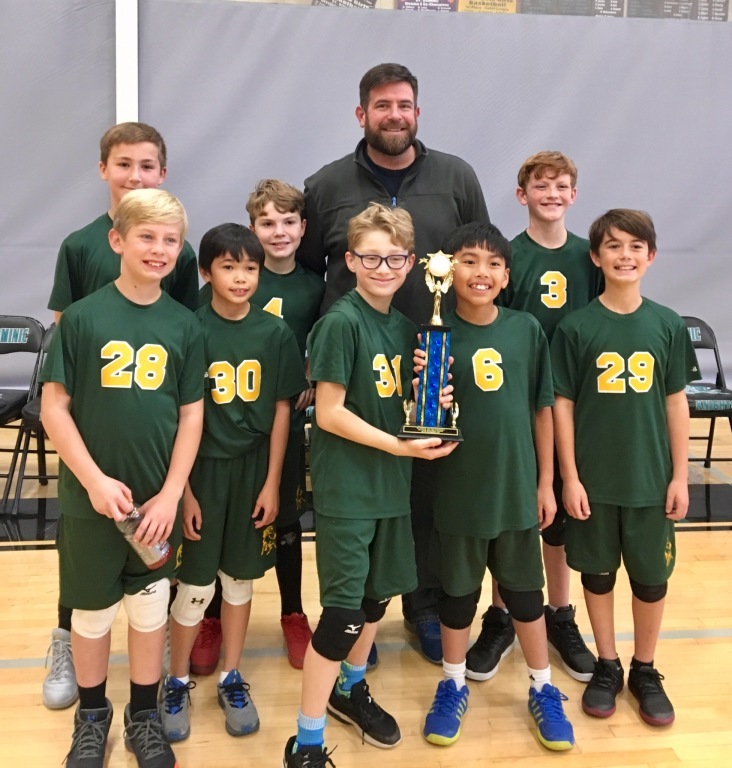 Registration for 2019-2020 Athletics will open on April 15, 2019. Your child will need a physical to participate in athletics next year. See our Resources page for forms. If you have a question about Athletics, please email [email protected]. Find all Athletics Resources and Forms here.